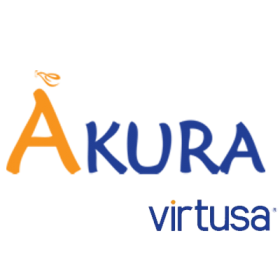 Akura is an open source school management system, to manage day to day activities efficiently. This dynamic school management system manages attendance recording, tracking student academic / co-curricular/ religious activities, with report generation and much more. This tool enhances the interaction between the parents and the teachers. Being a web-enabled application, it can be accessed from anywhere around the world. 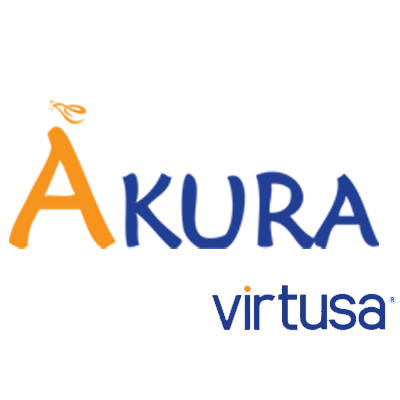 Regular Backup and data archive (Manual – on location), with maximum 3 requests.